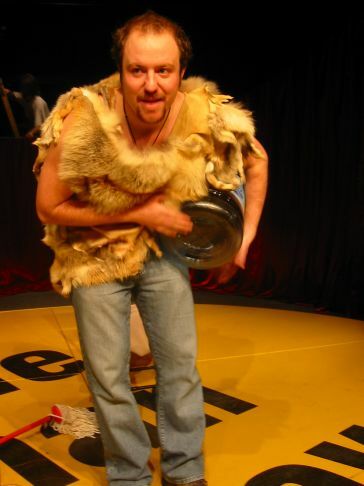 Caveman is a one-man show that has taken the world by storm ever since it's premiere on Broadway in 1995. 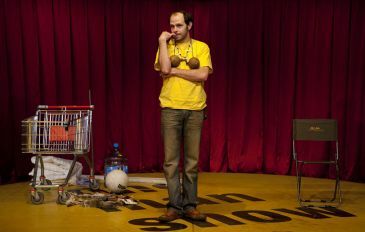 It is a hilariously insightful play about the ways men and women relate, it makes us laugh at ourselves about the ways men and women fight, laugh and love. 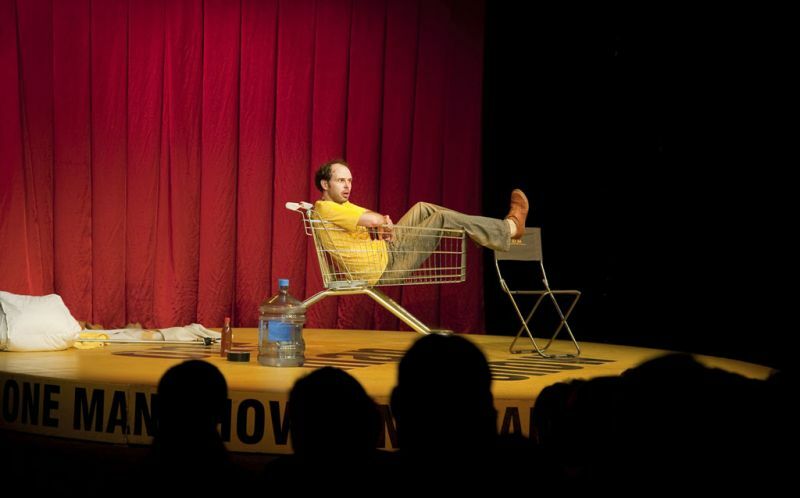 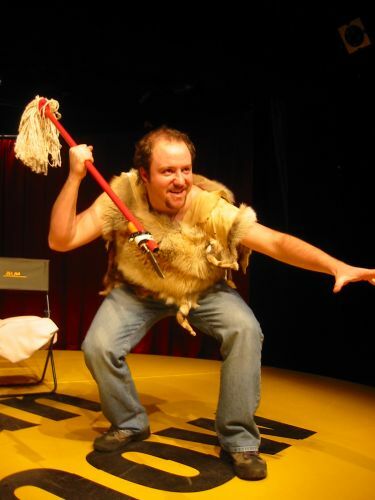 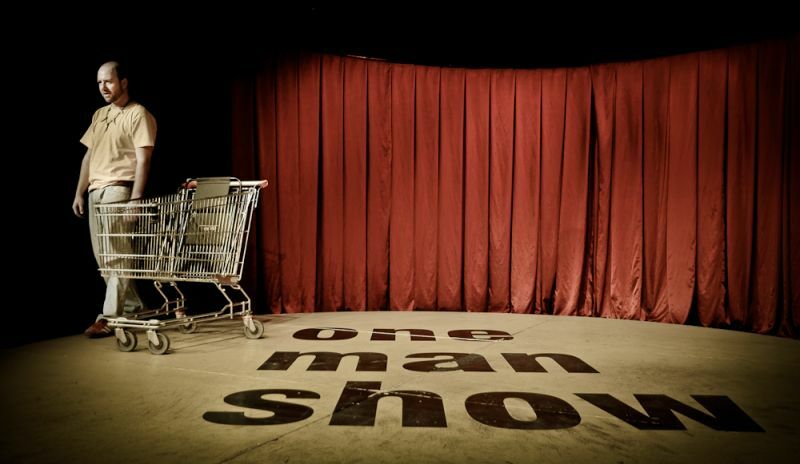 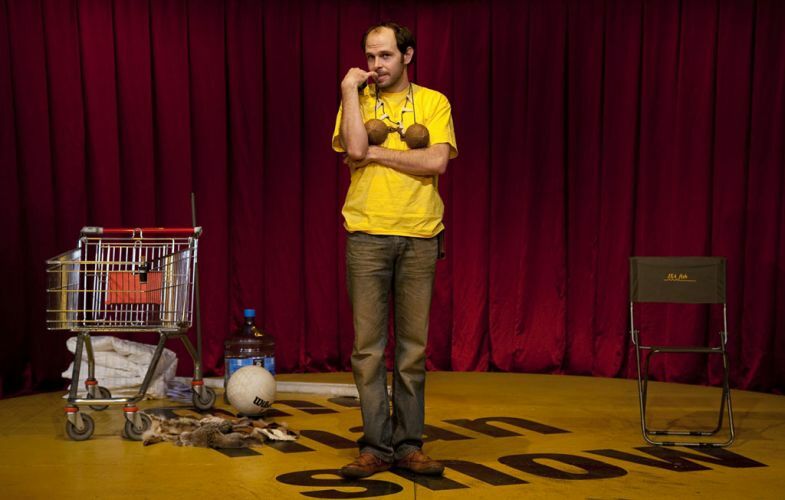 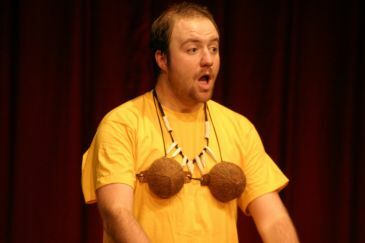 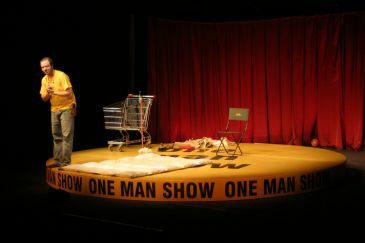 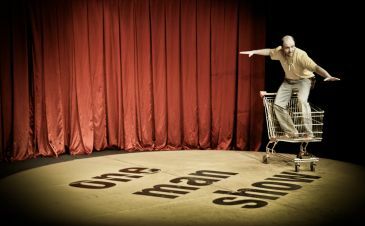 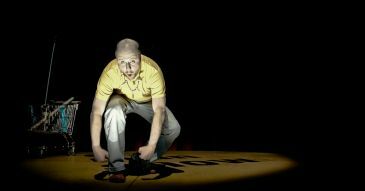 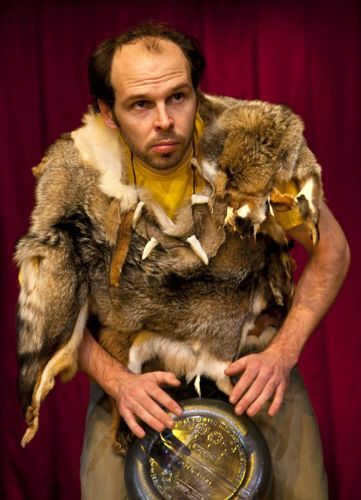 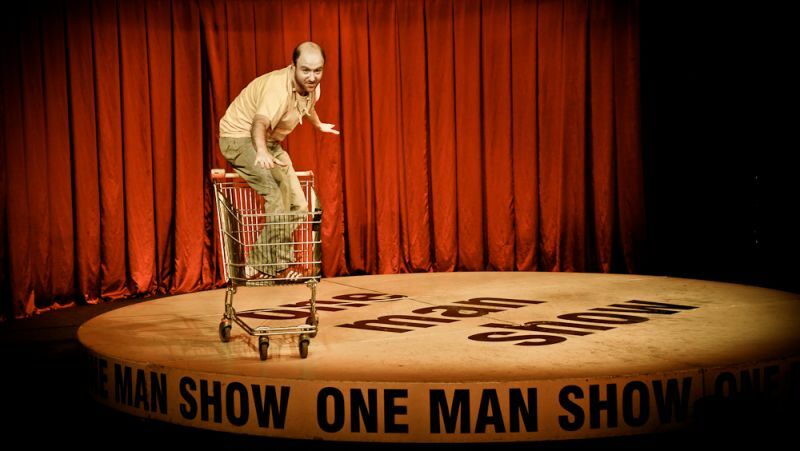 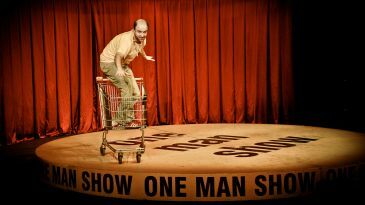 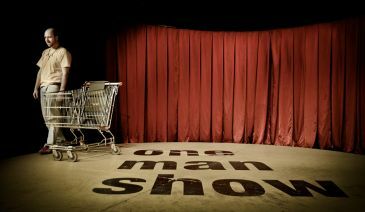 Point is producing "the Caveman" theater show since 2003 in Czech Republic and since 2010 also in Slovakia.